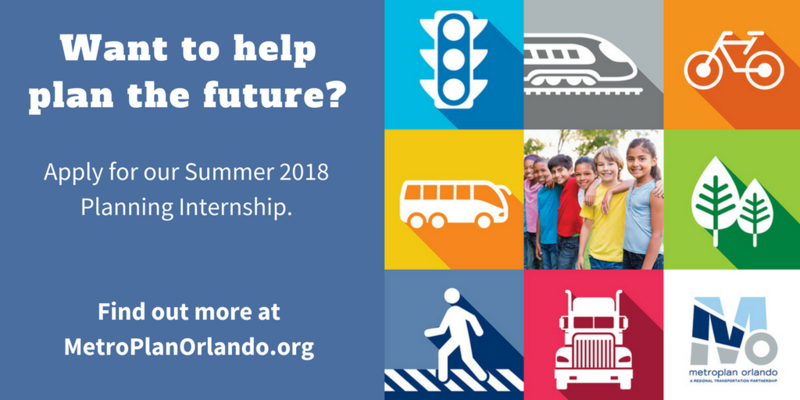 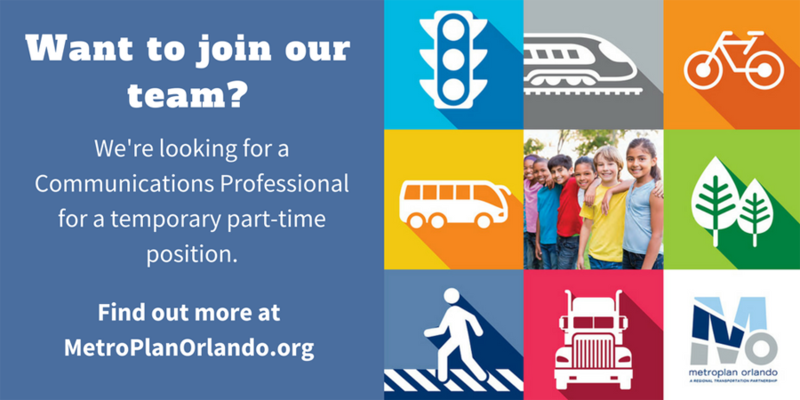 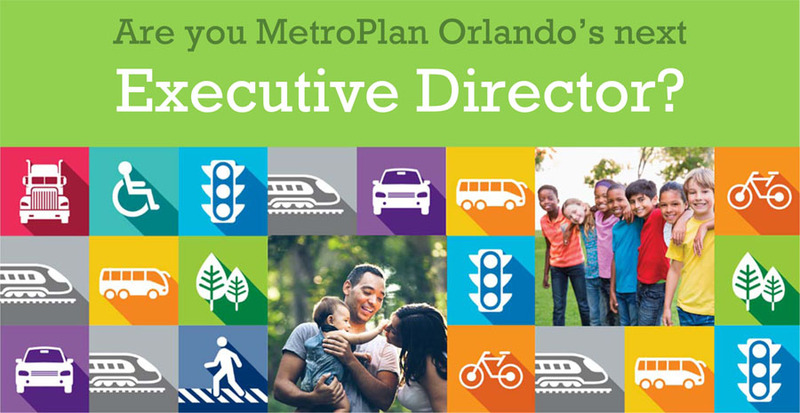 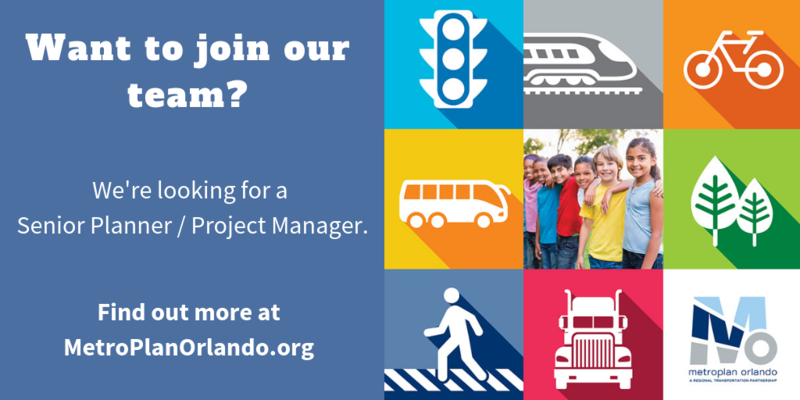 MetroPlan Orlando is seeking a Board Services Coordinator. 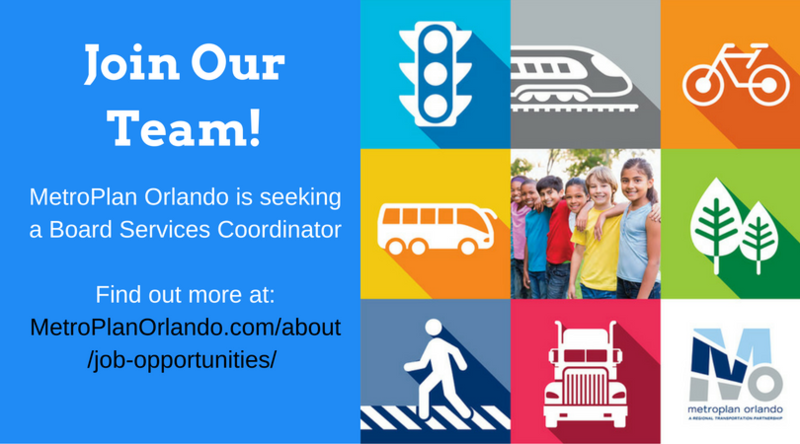 This position works within the Department of Finance & Administration. 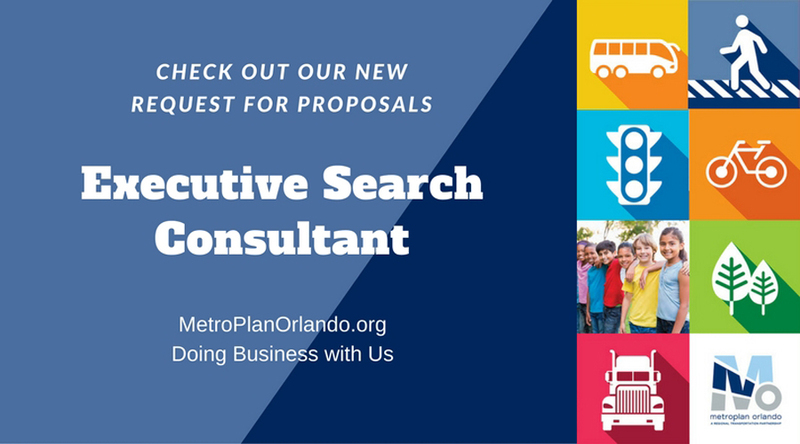 The position’s primary function is coordination, planning, and execution of board and committee meetings, focusing on customer service and required compliance with government regulations. This position requires considerable interaction with board and committee members and the public….